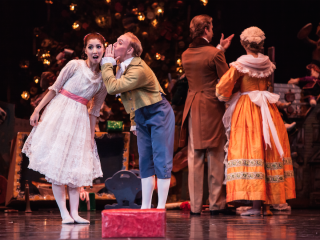 Houston Ballet bids farewell to Ben Stevenson’s beloved production of The Nutcracker. Created by Artistic Director Emeritus Ben Stevenson, with designs by acclaimed designer Desmond Heeley, Houston Ballet’s The Nutcracker has been Houston’s premiere holiday tradition since 1987. 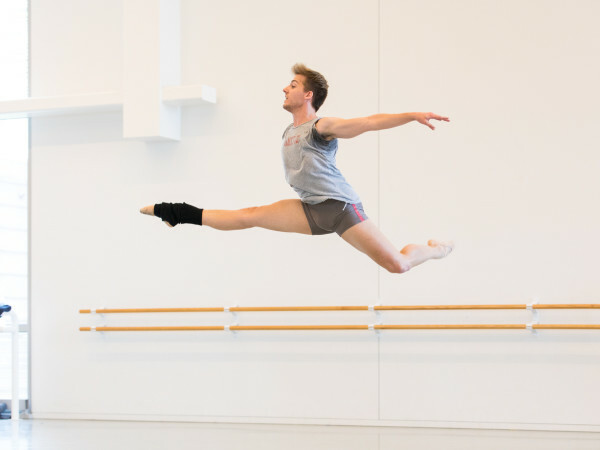 In 2016, Houston Ballet will premiere a new version of The Nutcracker by Artistic Director Stanton Welch, featuring all-new sets and costumes.